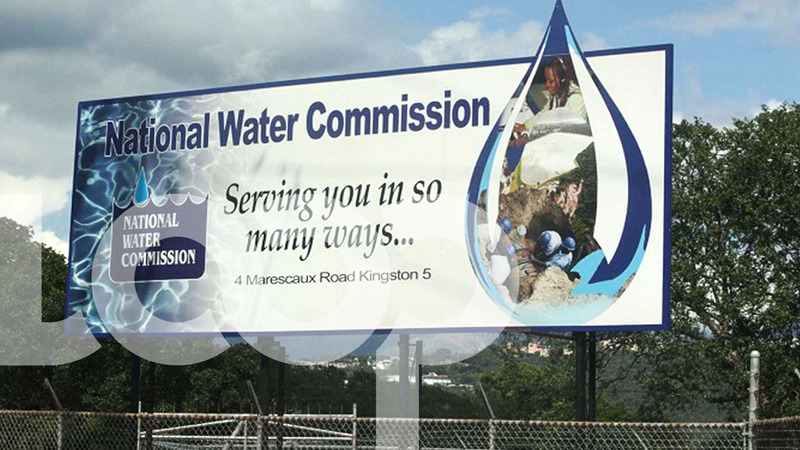 The National Water Commission (NWC) has advised that due to drought conditions affecting the Moravia Treatment plant in Manchester, the facility is currently operating at 65 per cent of its capacity. As a result, some customers who are served by the facility will experience intermittent supply. 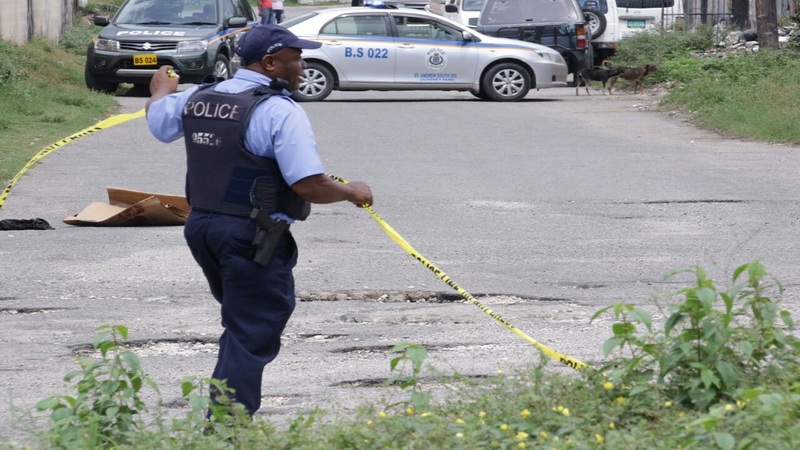 The areas that are likely to be affected include the Mandeville Regional Hospital, Coleyville, Chudleigh, Sedburgh, Spring Ground, Holmwood and surrounding areas. 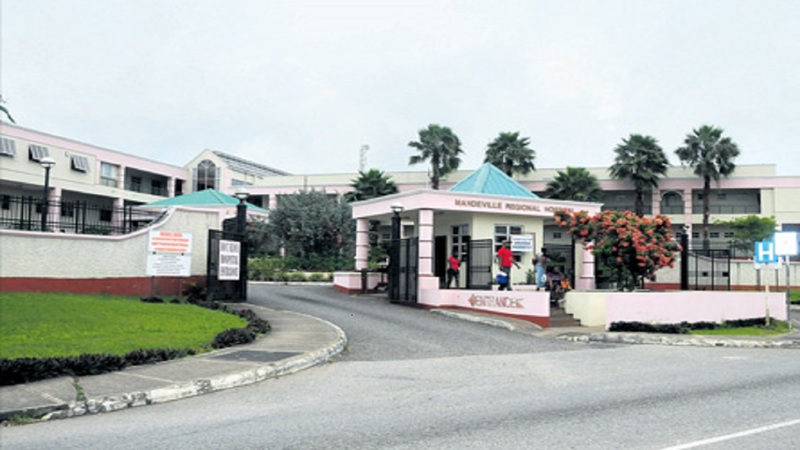 The NWC urged the affected customers to store water for use during the period of dislocation, and advised that normal operations will resume as soon as the weather situation improves. 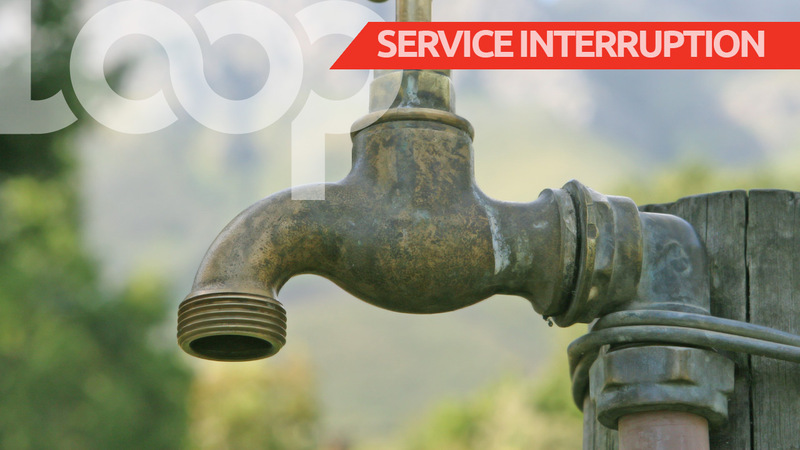 The NWC expressed regret at the inconvenience that has been caused by the drought problem, and asked for the patience and understanding of the affected customers.